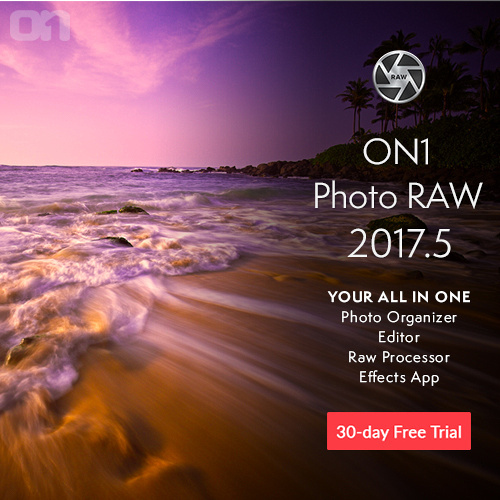 ON1 Photo RAW 2017 features a new, modern raw processing engine, tuned for today's sensors and graphics chips. 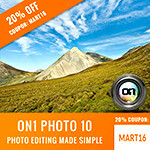 Combined with our current set of tools, the next generation of ON1 Photo 10.5, will continue to work where you want, as a standalone app, a plug-in for Adobe® Photoshop® & Lightroom®, or a host app for other editing apps. Still using Lightroom? 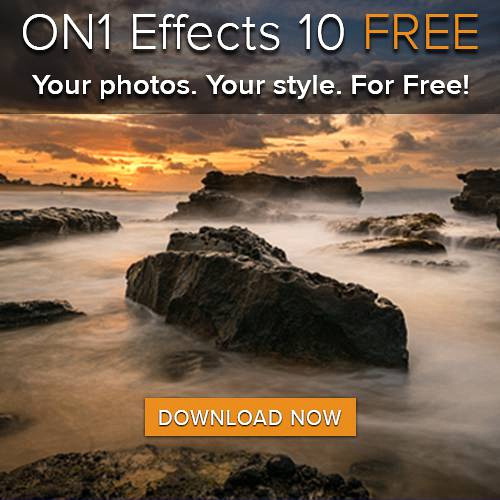 Get these FREE Presets! 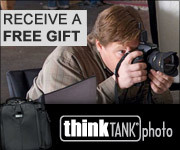 You can't beat free, so check em out! It's free, so check it out. While my busy work schedule has kept me from blogging this year, I have still been shooting thousands of photos per month and editing my favorites. I can tell you this is definitely the fastest and most advanced version of the on1 that I've ever tested. 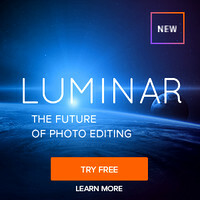 For those looking for life after the Nik Collection (aka Nik Software) or those looking to free themselves of Adobe's subscription model, this is worth a close look.